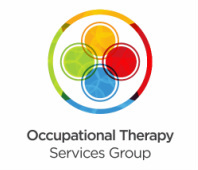 Driving Occupational Therapy Services provides Occupational Therapists who have completed further Certification to work as Driver Rehabilitation Therapists, & also provides Certified Driving Instructors with experience in Driver Rehabilitation. We specialize in the assessment and remediation of people with medical conditions or physical impairments who wish to begin or return to driving safely and legally. Our goal is to help people who may suffer from a physical limitation or who have experienced injury or illness, to resume driving safely & legally. Learning specialized driving techniques e.g. 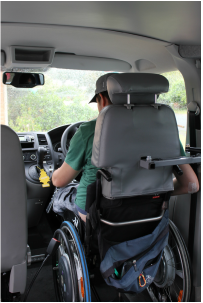 use of additional mirrors for blind spot checks, pain management strategies with or without appropriate driving aides, strategies for decision making in complex driving environments etc. The difference between Driver Rehabilitation and standard Driving Lessons is that the Driving Instructor and Occupational Therapist have special training in the area of disability and medical conditions. 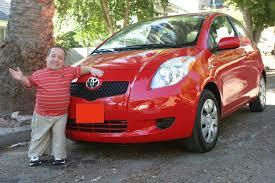 Most often the Driving Instructor or Occupational Therapist has a rehabilitation background. 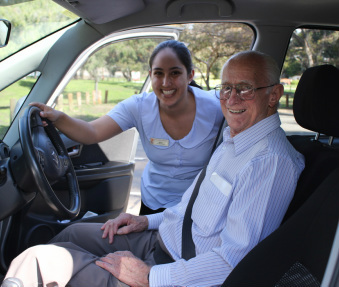 The Occupational Therapist has completed national training in driver education and the driving instructors have completed further training in the implications of medical conditions on driving. This service is designed for people with physical, cognitive, visual, sensory or age related changes. 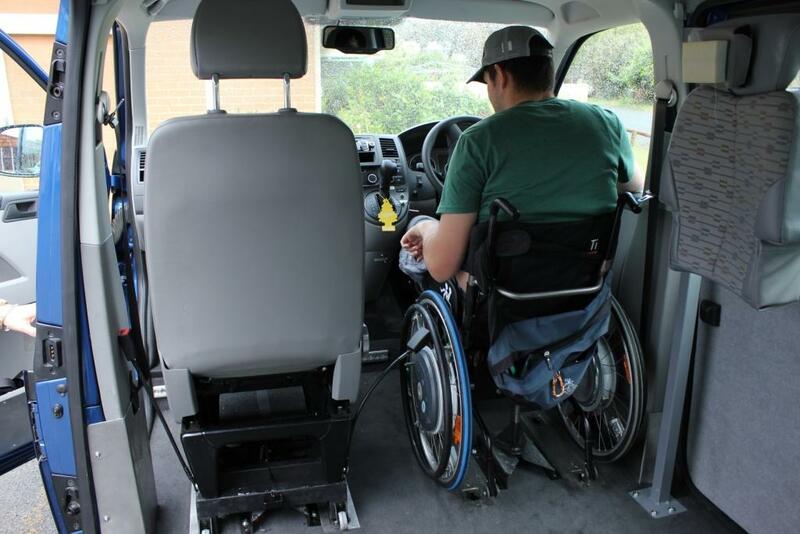 We work with novice or experienced drivers and tailor the Driver Rehabilitation Program to the individual's needs. Training can be conducted with hand controls, left foot acceleration, and steering wheel aids OR in a standard automatic or manual vehicle.